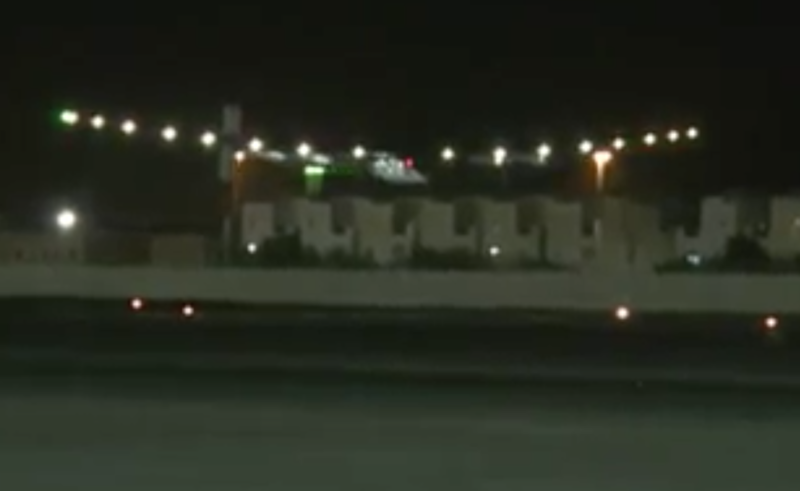 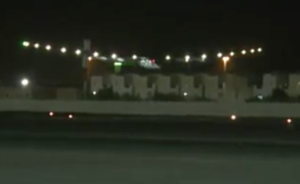 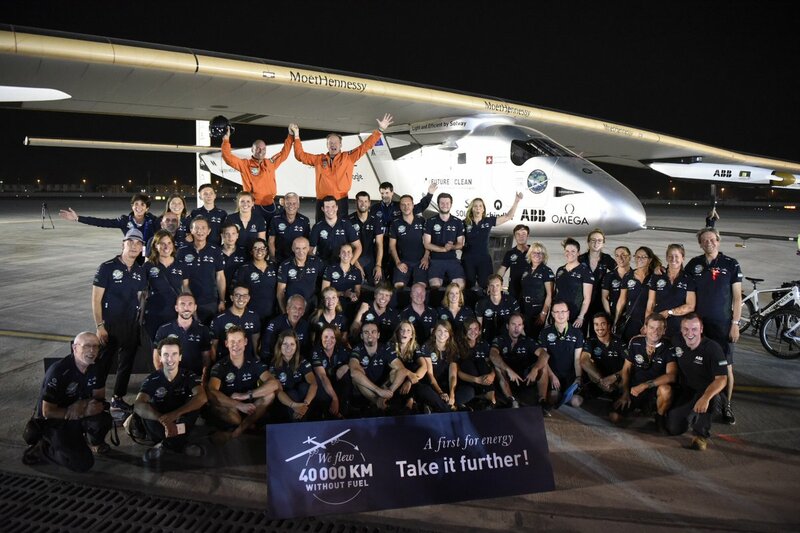 Solar Impulse 2 completed its around-the-world mission when pilot Bertrand Piccard landed on 26 July 2016 at 00:05 PM UTC (Coordinated Universal Time) in Abu Dhabi, UAE after completing leg 17, which was a 48 hour 7 minute, 2694 km (1674 mile) flight from Cairo, Egypt. 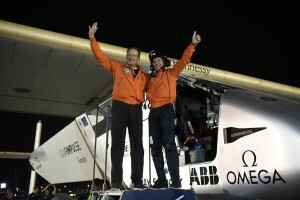 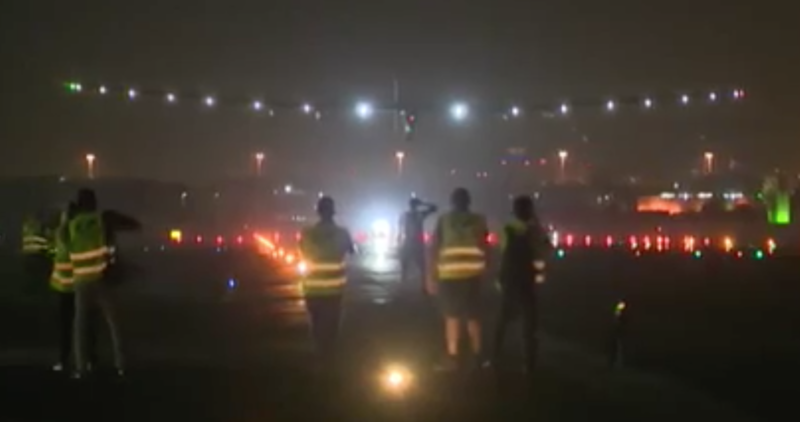 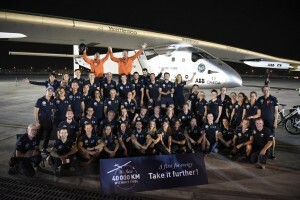 This historic mission began on 9 March 2015 from Abu Dhabi and covered more than 42,000 km (26,097 miles) before Solar Impulse 2 returned to its starting point. Congratulations to pilots Bertrand Piccard and André Borschberg and the entire Solar Impulse 2 team for accomplishing this incredible milestone in aviation history.